New Castle County Police have arrested 46-year-old Lydell Jackson in reference to the home invasion that occurred in August in the community of Edenridge. County Detectives concluded their investigation yesterday (November 16) with the arrest of Lydell Jackson. Through the investigation, detectives were able to identify Lydell Jackson as a suspect and subsequently obtained an arrest warrant for him and a search warrant for his residence. Yesterday, detectives served the search warrant at Lydell Jackson’s residence in the unit block of Cedar Creek Ct in Bear. There they located Lydell Jackson, who was taken into custody without incident. Upon a search of the residence, detectives located evidence further implicating Lydell Jackson in the home invasion. Lydell Jackson was charged with home invasion, second-degree assault and felony theft. He was arraigned and committed to Young Correctional Institution after failing to post $72,000 cash-only bail. He was issued a no-contact order with the victim. 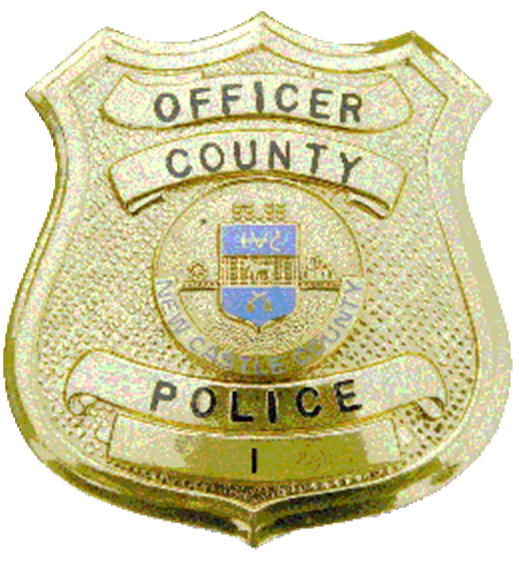 New Castle County Police detectives continue to investigate a home invasion that occurred in the community of Edenridge. (Wilmington, Del. – 19803) New Castle County Police detectives have received surveillance video of the suspect vehicle, now believed to be a red 4-door sedan. Furthermore, detectives have confirmed that money, electronics and jewelry were stolen from the victim during the incident. If you have any information pertaining to this vehicle and/or investigation, please contact Detective Eugene Reid EJReid@nccde.org or New Castle County Police at (302) 573-2800. Citizens can also submit a tip via our website at www.nccpd.com. Tipsters may also call Crime Stoppers at (800) TIP-3333 or visit us on Facebook at New Castle County Police Department. Citizens who currently have the smartphone application are encouraged to use the “submit tip” tab to submit tips. Select a topic by using the “drop down” and complete the tip by “clicking” submit. The New Castle County Police Smartphone Application is free to download and available for all iPhone and Android smartphones. New Castle County Police are on scene investigating a home invasion that occurred in the community of Edenridge. (Wilmington, Del. – 19803) Today (August 19) at approximately 12:30p.m, New Castle County Police were dispatched to the 700 block of Hertford Rd in reference to a home invasion that had just occurred. Upon arrival, police contacted the 81-year-old victim who stated at approximately 12:20p.m., the suspect, described as a black male, knocked on his front door. The victim answered the door then left to retrieve something from within the residence, which is when the suspect forced his way in. A physical altercation ensued which resulted in the victim sustaining an injury. The suspect then stole items from the residence and fled in a red two-door car. The victim’s disabled adult son, who was home at the time, was not injured during this incident. The victim received emergency medical treatment on scene. New Castle County Police detectives are responding to the scene to assume the investigation. This is an active and ongoing investigation; further information will be released as it is received.